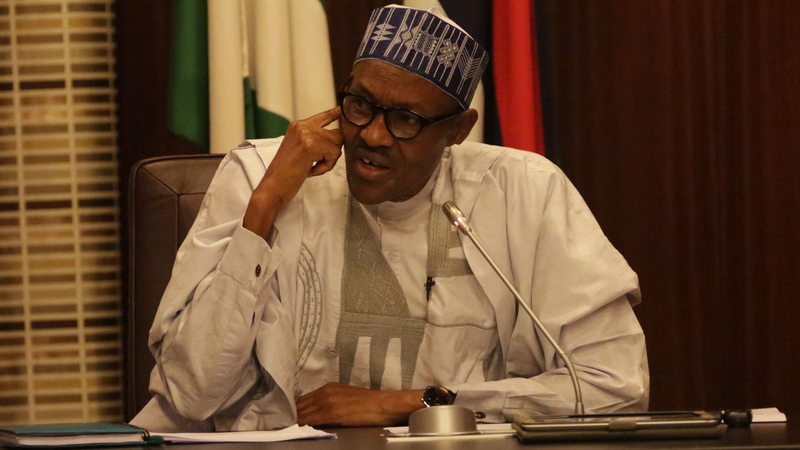 The presidency has expressed concerns that plans of the President Muhammadu Buhari administration to fast-track Nigeria’s industrial development through the Special Economic Zones(SEZ) is being misrepresented in the public. The government also said it was also misrepresented at a recent public hearing in the Senate. The presidency, in a document released in Abuja, said that SEZ was discussed and approved by the Federal Executive Council (FEC). The Senate had recently rejected the N15.63 billion budget proposals of the Federal Ministry of Industry, Trade and Investment for 2019 because of the Nigeria Special Economic Zones Investment Company, (NSEZCO) listed for N42 billion appropriation. The document said there was a firm resolve in the Executive arm of government to clarify issues and keep the SEZ plans and the strategy adopted and already approved FEC. “While NEPZA had argued that the allocation of over N42 billion to NSEZCO ought to be allocated to it, rather than NSEZCO, the Attorney-General to the Federation had clarified the law and explained that it was proper for the money to be allocated to the implementing liability company, NSEZCO, formed for the specific purpose as the Industry, Trade and Investment Minister had done. “These are some of the critical and significant plans that few NEPZA officials are trying to scuttle. The document, said, that to achieve the goal, Project MINE (Made in Nigeria for Export), a Presidential Initiative, under the supervision of the Minister of Industry, Trade and Investment was developed to establish “world-class” SEZs across Nigeria and boost the manufacturing of ‘Made in Nigeria’ goods for export, regionally and globally. It said that Project MINE was designed to achieve some very important economic goals that would put Nigeria on the world map and increase manufacturing sector’s contribution to GDP to 20 per cent.